The other day, I had the great pleasure of attending a Cooking with Lentils Culinary Workshop sponsored by Canadian Lentils. 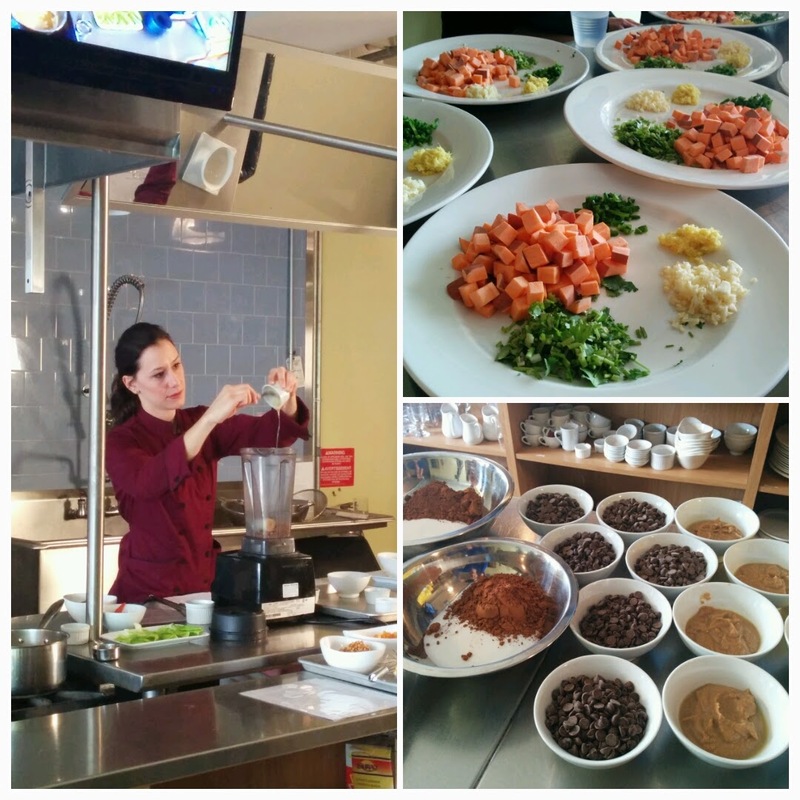 Stephanie Clairmont from Demos for Dietitians facilitated the workshop at Nella Cucina where she demonstrated a number of different recipes using different types of lentils. 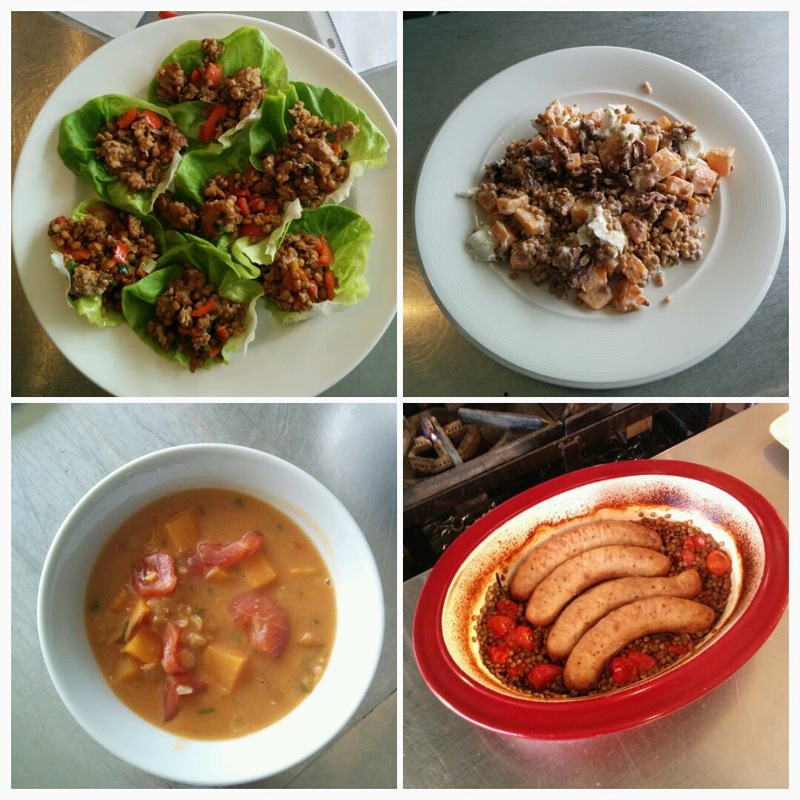 Twenty five dietitians had the opportunity to make the recipes by rotating through different stations gaining hands-on experience on how to cook with lentils. The entire workshop took four hours which included the demonstration and lab time. An Easy Lentil Cassoulet recipe was also demonstrated. All these recipes were developed by Canadian Lentils and even more recipes can be found on the Canadian Lentils website. Needless to say, everything was delicious and it was amazing to learn just how versatile lentils can be. Canadian Lentils also has an amazing website with a collection of diverse recipes to get you inspired. Who knew? Each dietitian left with a “Big Book of Little Lentils” cookbook, lentil tear pads to use with their patients, a copy of the latest “Lentils for Every Season” recipe brochure and a certificate of participation. It was an amazing event and something that I hope all dietitians will have the opportunity to watch. It’s not everyday that you see a cooking course tailored towards the specific needs of dietitians – recipe modifications and specific insight on how to support patients who are making dietary changes requires specific knowledge that is normally not provided in most cooking classes. It was also great to see dietitians networking, learning and sharing information and tips with each other while learning a practical skill that can be applied in practice. Did you have a chance to attend the Cooking with Lentils Culinary Workshop?